On the afternoon of February 14, 2018, one of the world’s most deadly mass shootings took place in Florida at Marjory Stoneman Douglas High School. Wielding an AR-15, shooter Nikolas Cruz entered into one of the buildings on campus and opened fire on a group of students and teachers. Cruz murdered 17 people and sent another 14 to the hospital. Despite multiple people expressing concern about the mental state of Cruz, no action was taken against him before this deadly incident, and he was able to legally purchase a semi automatic rifle. This revolutionary group calls for an effective bill to be brought before Congress as soon as possible, one that will take action on the ever-increasingly dire issue of gun control. I stand with them. On March 24, friends and family of the students who survived the Stoneman Douglas shooting, as well as the students themselves, will take to the streets of Washington, DC to call attention to their movement. An ever growing list of currently 625 cities will host their own “March For Our Lives”, from Homer, Alaska to Mumbai, India. 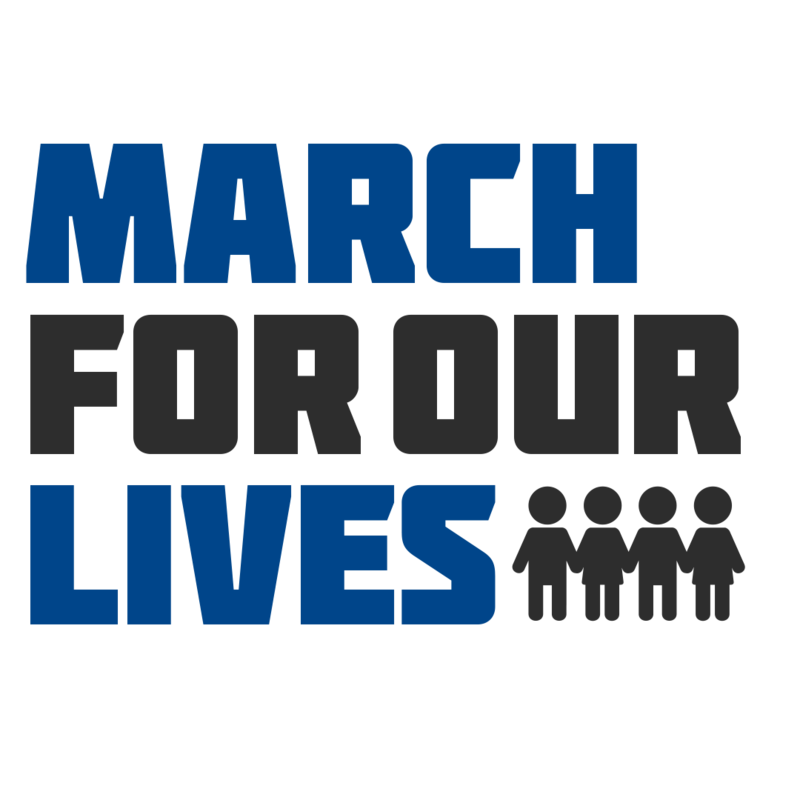 You can visit the group’s website to find the march in a city near you: https://marchforourlives.com. It’s time to stop the school shootings, the mass killings that continue to repeat themselves despite the number of lives lost. Because of our failure as a people to put heavier restrictions on weapons like assault rifles, teaching has become a dangerous profession. While most children in the United States live in communities that the threat of a shooting probably seems like a distant threat, the fear is still there. The day after the Stoneman Douglas shooting, people I go to school with felt uneasy about being at school, worried that something might happen. Kids were asking teachers to lock their doors, sharp noises out in the hall drew everyone’s attention. And while some took this as an opportunity to make jokes in poor taste, to make snide comments that caused entire districts to close down under threat of a school shooting, others have deemed it a tipping point. That is how “March For Our Lives” got started. Students of the world have decided that enough is enough, and that if the people in power won’t do anything to help them, they will help themselves. 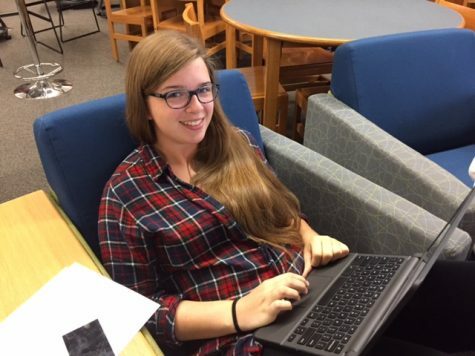 Bravo, Katie! I’m so proud of you! Good job Katie! This is amazing!